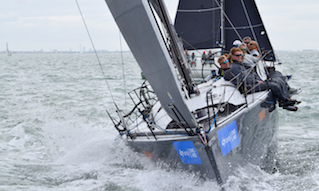 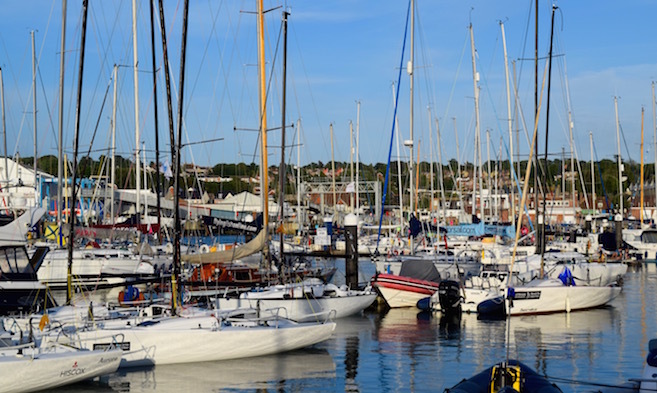 Cowes Harbour Commission has a wide selection of berthing for events such as the Round the Island Race and Cowes Week, as well as for all the other yachting events taking place in Cowes. 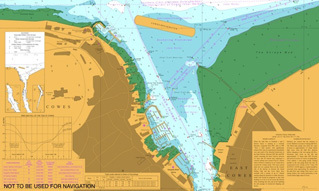 Visit the event website for full information. 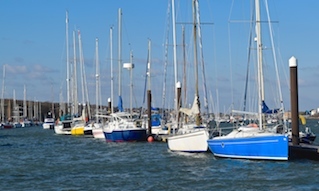 Other berthing options for events in Cowes are available at Cowes Yacht Haven, East Cowes Marina, and Island Harbour. 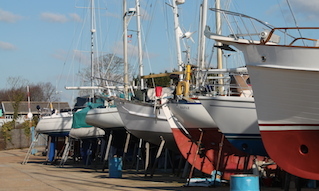 See our Marinas section for more information. 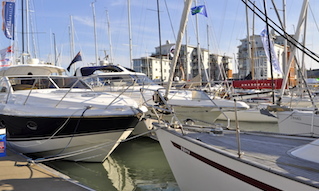 Top photo: Shepards Wharf Marina, Cowes.